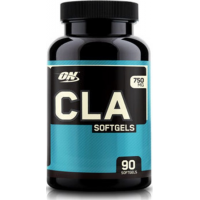 One of the most natural fatty acids that is oftentimes found in meets and dairy products is Conjugated Linoleic Acid, also known as CLA. 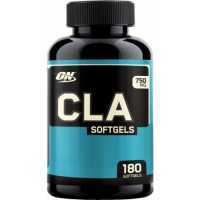 Countless studies prove that Conjugated Linoleic Acid is a highly effective fat loss supplement. 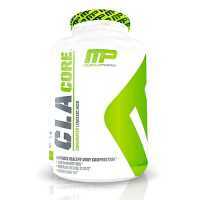 While helping the body lose weight, CLA preserves lean muscle mass, which makes obtaining a perfectly shaped body possible. 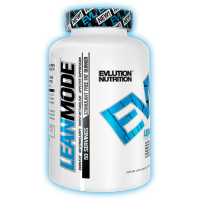 This product is also perfect for those athletes who have recently lost weight and are eager to keep the body mass at the current level. 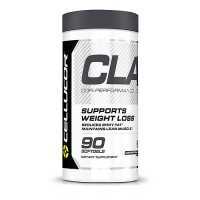 Not only does CLA burn fat, in assists in maintaining weight. 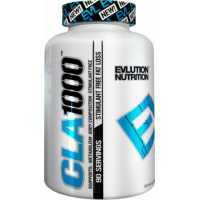 Evlution Nutrition CLA 1000 CLA (Conjugated Linoleic Acid) is a slightly altered form of linoleic acid. It is a potent antioxidant, anti-catabolite and a powerful immune system enhancer. 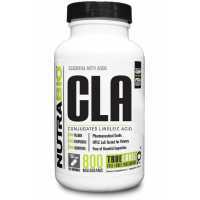 CLA supports fat burning, building and retention of lea..